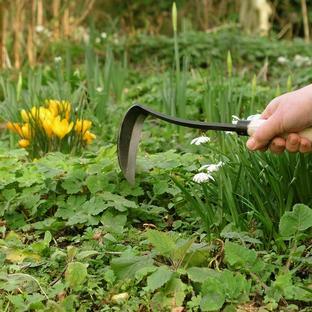 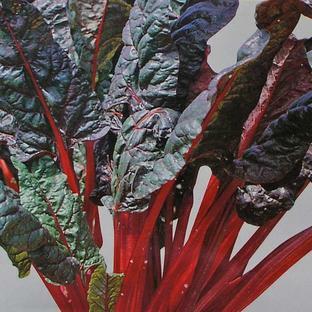 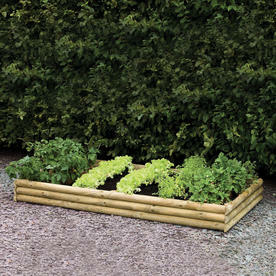 Easy way to help grow your veg or flowers. 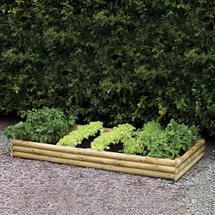 Attractive half log raised bed ideal for plants and vegetables. 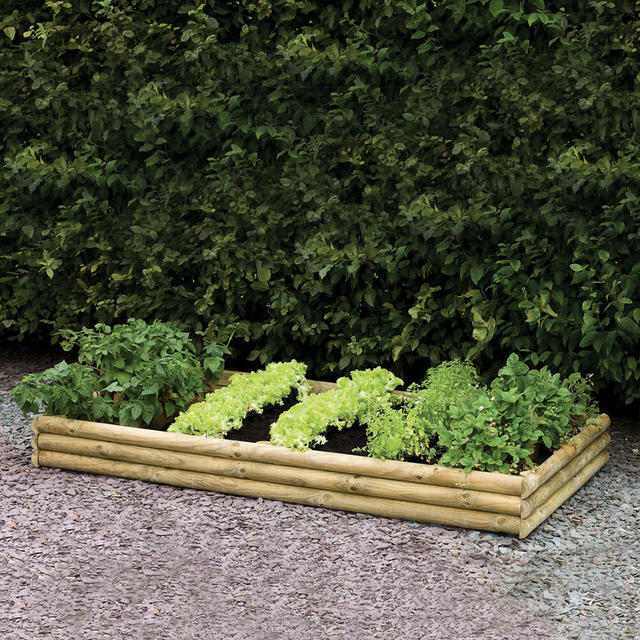 The bed provides 21cm of planting depth and holding approximately 380 litres of compost respectively. 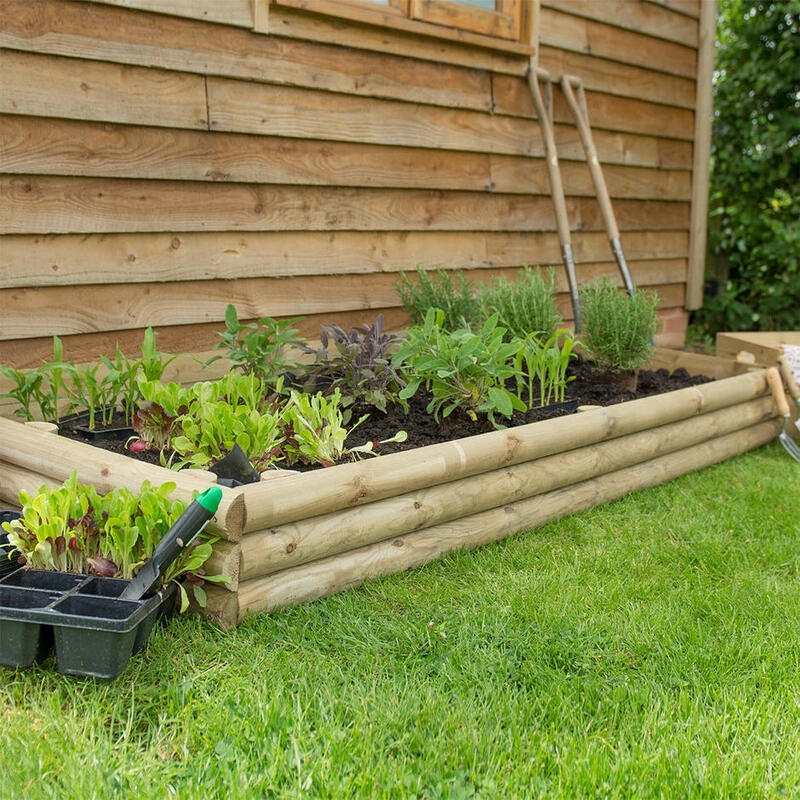 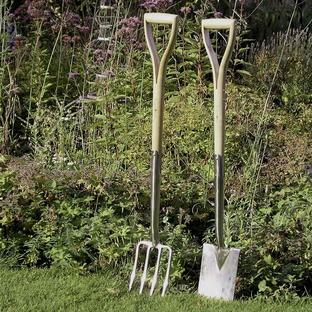 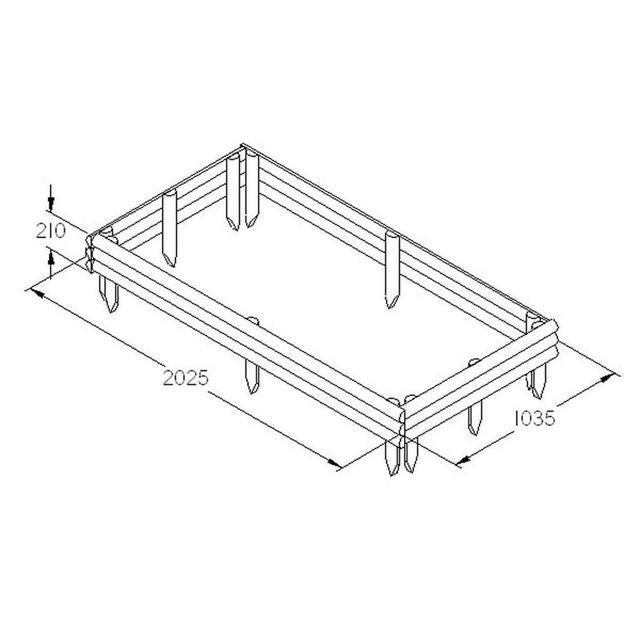 The planter pack has 12 pre-fixed 41cm timber spikes for sinking into the ground, to secure the raised bed. 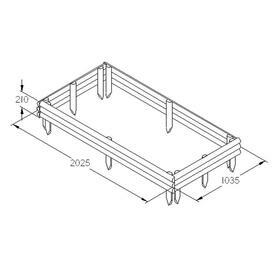 The raised bed is delivered flat packed on a pallet, it has assembly instructions.